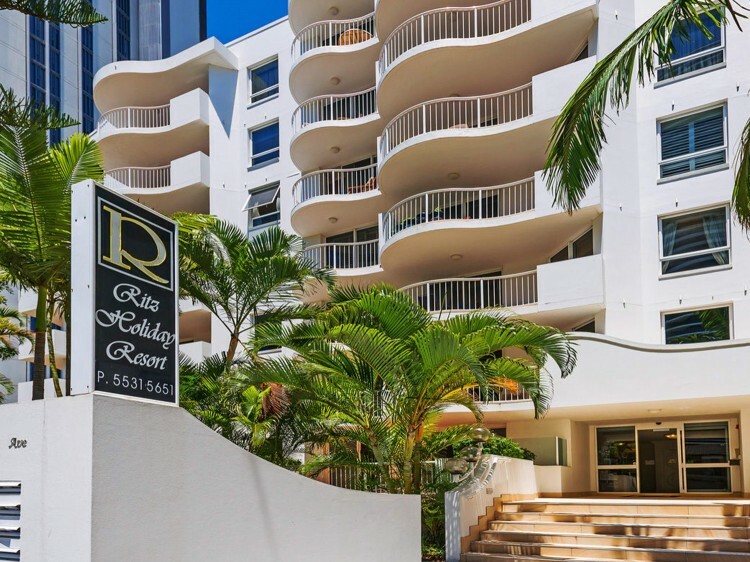 Located just steps from Pratten Park and a short stroll to Kurrawa Beach, The Ritz Resort offers air conditioned luxury in a choice of 1 and 2 bedroom, fully self contained, Broadbeach apartments. 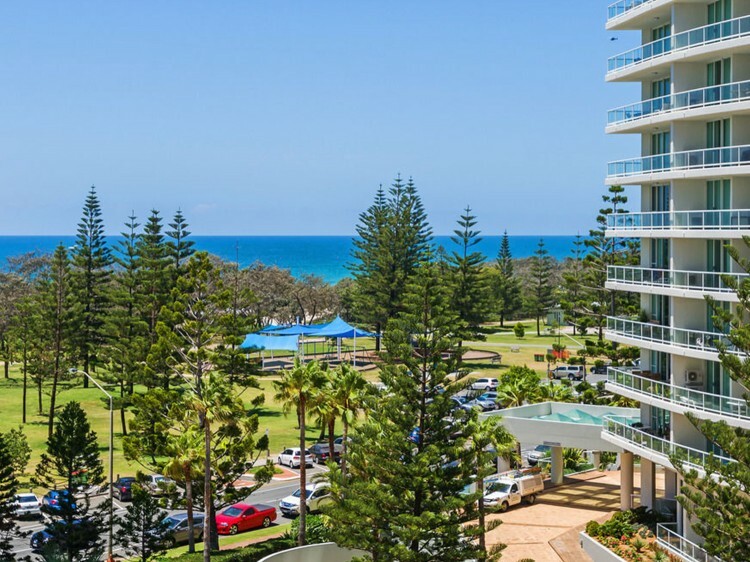 Each apartment features a gourmet kitchen with dishwasher and microwave, fan-forced wall oven and glass cooktop, washing machine and dryer, flat screen TVs and platinum Foxtel channels plus free WiFi. 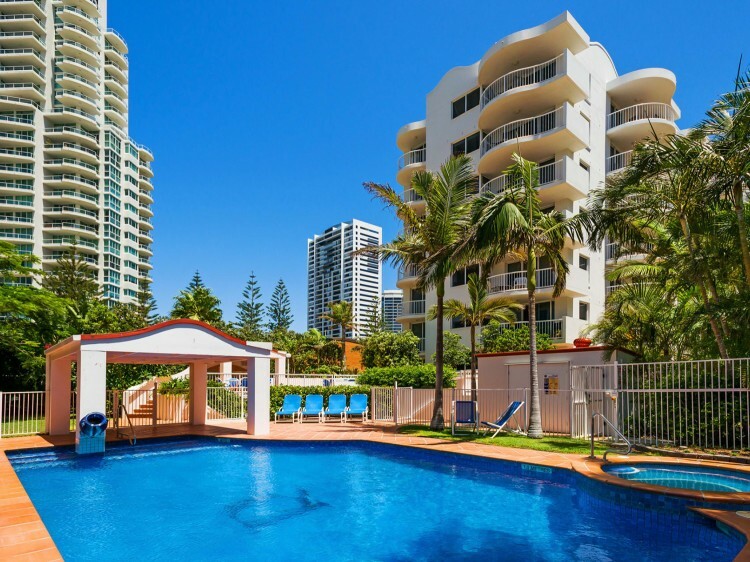 Enjoy spectacular views from the rooftop spa and barbecue area. 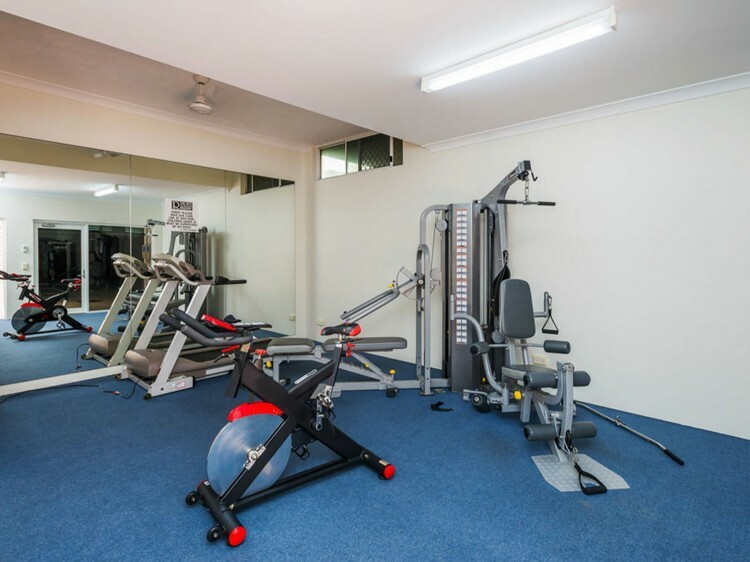 The outdoor pool is heated to a pleasant 27 degrees and the gymnasium is perfect to keep up your fitness routine while on holidays.